Clip | Voco America, Inc. 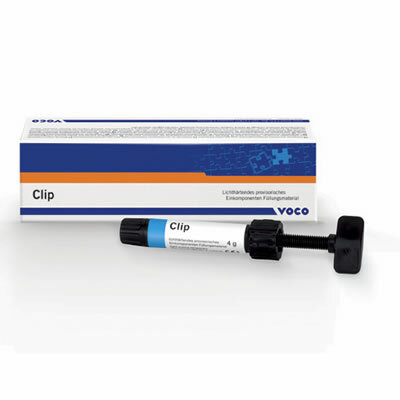 Clip from Voco is a light-cured provisional filling material. The material is designed for use on all temporary fillings and as limited protection for inlay and onlay technique. 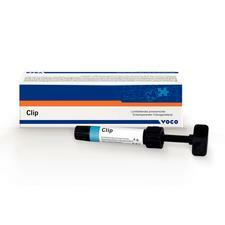 Clip provides easy removal and handling as well as excellent cavity sealing. The material will not stick to instruments and is available in both caps and syringes to best fit your needs.